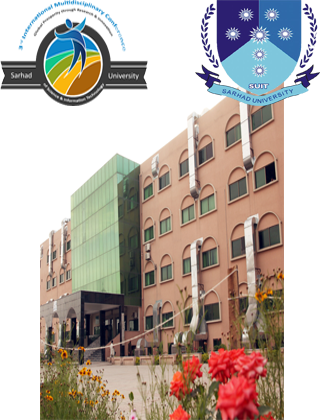 Sarhhad University of Science & Information Technology, Peshawar is proud to organize the 4th International Multidisciplinary Research Conference on Global Prosperity through Research & Development (IMRC-2018) in collaboration with three public sector universities (1. 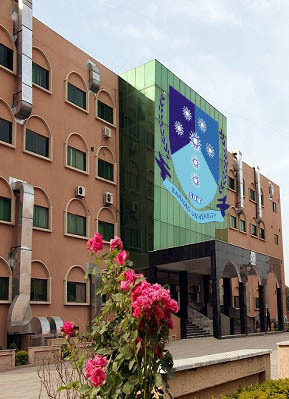 Shaheed Benazir Bhutto Women University, Peshawar, 2. 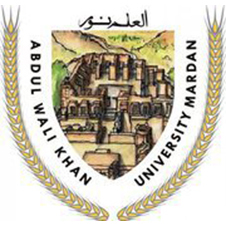 Abdul Wali Khan University Mardan, and 3. 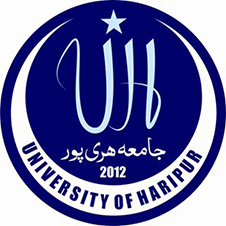 University of Haripur, Haripur). 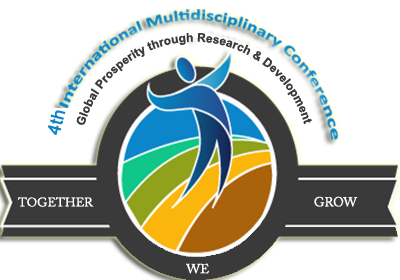 IMRC-2018, as a series of conferences, aims at providing a multidisciplinary platform to the research community on a large scale. 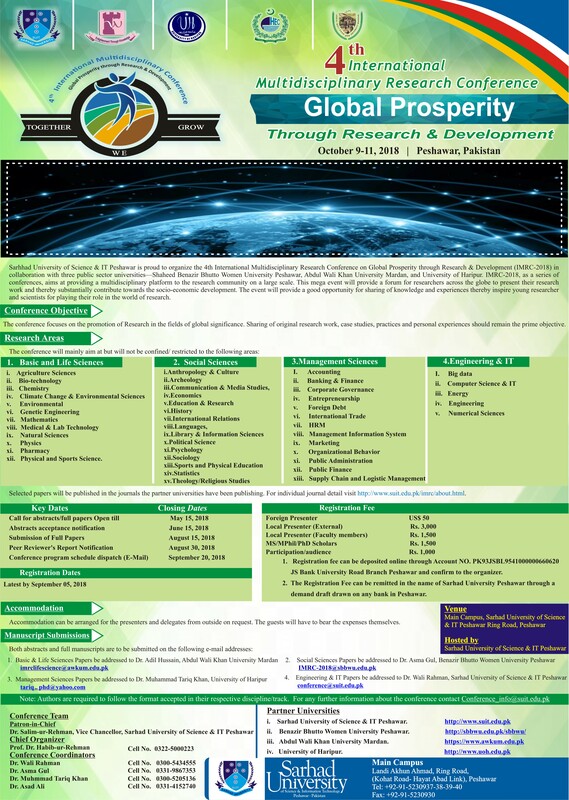 This mega event will provide a forum for researchers across the globe to present their research work and thereby substantially contribute towards the socio-economic development. 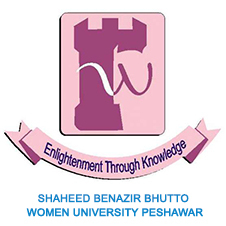 The event will provide a good opportunity for sharing of knowledge and experiences thereby inspire young researcher and scientists for playing their role in the world of research. 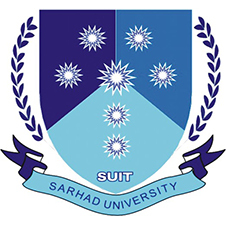 SUIT © 2018. All Rights Reserved.